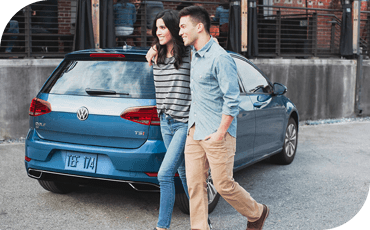 Choosing Your Hatchback for Seattle: 2018 VW Golf or 2018 Mazda3? Which Hatchback Is Better Suited for Seattle? 2018 Volkswagen Golf or 2018 Mazda3 5-door? Compared to the typical sedan, a hatchback usually offers more cargo room, superior sight lines and a smaller exterior size. That makes them nimble and practical, and ideal for those who love to drive but also have errands to run and people to transport. That's why the 2018 VW Golf is beloved by driving enthusiasts, like those at Car and Driver magazine, who named the 2018 Volkswagen Golf one of their 10Best Cars for 2018! No vehicle better combines practical usability with true driving pleasure. Not even the 2018 Mazda3. To prove it, we'll compare both these cars in the key areas of safety, performance and features. You'll quickly discover that the 2018 Mazda3 5-door falls short of the hatchback throne — and the Volkswagen Golf is still the king in this segment. 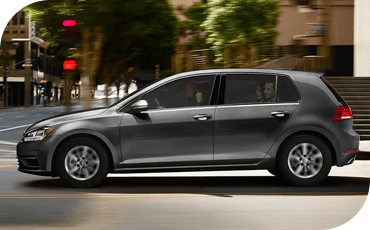 The 2018 VW Golf is nearly 10 inches shorter than the 2018 Mazda3 5-door, which makes it sporty and easy to handle on tight, crowded streets — yet it offers competitive passenger space and legroom throughout. 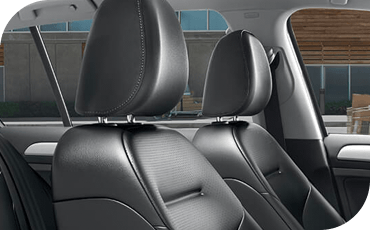 What's more, you'll find that a leather-wrapped steering wheel and power driver's seat with adjustable lumbar support come standard on the Volkswagen Golf. You'll need to upgrade to a higher trim level for features like these on the 2018 Mazda3. 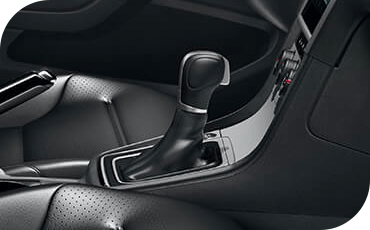 The MAZDA CONNECT™ infotainment system you'll find in the Mazda3 provides just bluetooth smartphone connectivity. 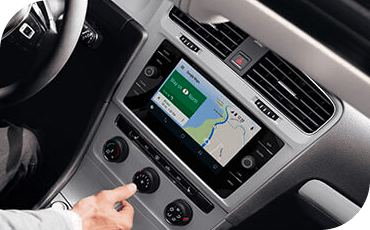 This provides some hands-free phone operation, but lacks the ease of use of Apple CarPlay™ and Android Auto™ which come standard on the 2018 Volkswagen Golf. The 2018 Volkswagen Golf is even more powerful than the base model 2018 Mazda3. You'll get 15 more horsepower and 24 more lb/ft of torque for a driving feel that's more zippy and dynamic than the 2018 Mazda3 5-door. The Mazda3 is also available with an engine upgrade — but even with that upgrade, it produces the same amount of torque as the base 2018 VW Golf. The VW Golf also achieves peak torque much earlier in the rev range, so it feels incredibly quick off the line. Both these cars passed government crash testing with flying colors, earning 5-star overall safety ratings. However, the 2018 Volkswagen Golf makes it easier to keep it pristine and un-scratched in super-tight quarters. The available Park Assist system can measure a perpendicular or parallel parking spot and steer into it on its own — you just manage the throttle and brake. You won't find a similar feature on any 2018 Mazda3 5-door. Modern driver assist systems help you react safely to rapid changes in traffic. Many such features like pre-collision automatic braking, rear cross-traffic alert and blind spot monitoring are available on both these vehicles, so you and your passengers are protected even from what you can't see. The 2018 Volkswagen Golf also boasts post-collision braking and the Intelligent Crash Response System. These features will engage the brake to prevent you from rolling after an impact, as well as unlock the doors, deactivate the fuel pump and turn on the hazard lights. The 2018 VW Golf is still working to protect you, even after an accident has occurred.